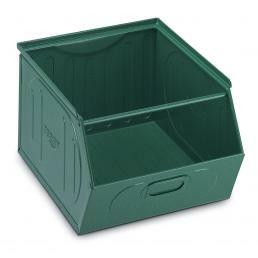 Mister Worker offers a series of special discounts on tool holders and plastic containers Terry: fixed or portable drawer organizers, small parts organizer, wolf-shaped containers and cupboard drawers are just one example of what you can find by periodically checking this page. 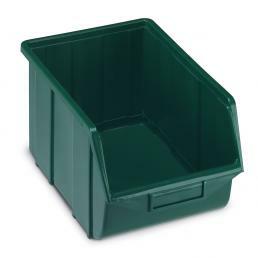 Both professionals and private individuals need to keep their home, office or workshop in order: this is why we have added numerous Terry special offers on various types of boxes, multipurpose containers and tool holders. Let's see some examples of Terry's offer. 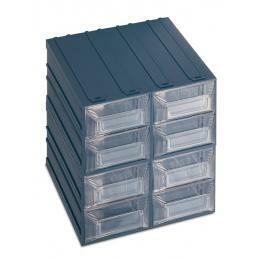 A small plastic tool box, with two practical small parts holders integrated into the lid. 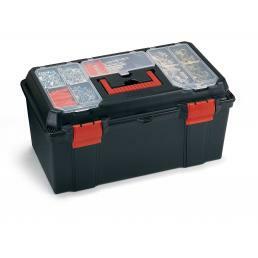 Despite its small size, it is an excellent toolbox, ideal for carrying small tools with you. 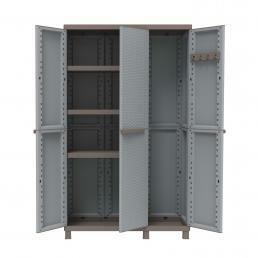 This is a modular chest of drawers with 8 drawers, each of which has a front label holder to keep the small parts in order and quickly find it again. 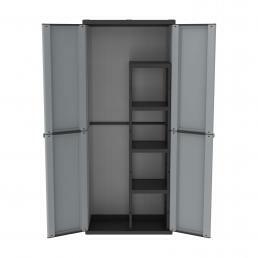 It has a practical assembly system, which allows you to easily create a self-supporting structure. 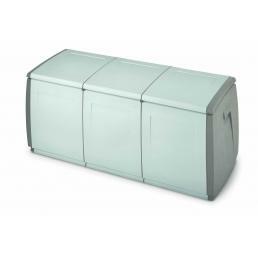 It is made of resistant plastic in dark gray with transparent drawers, perfect for small objects and small parts. 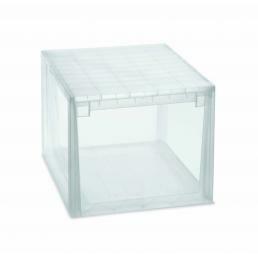 The resistant plastic containers can be modulated with other modules of the same type, and are perfect for housing small parts. 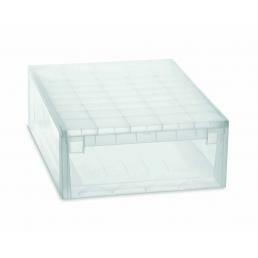 Without corners and stackable, they have a convenient front label holder to better organize all the small parts. 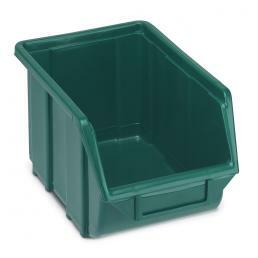 Ecological and produced with recycled material, they are useful for keeping any space or place in order. 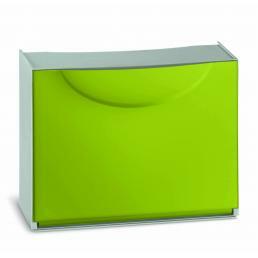 Plastic container with lid ideal for children's bedroom: it is resistant and easily washable, and the rounded corners make it ideal for storing children's toys. 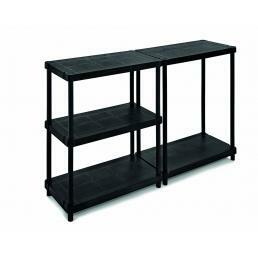 It is equipped with resistant side handles that make it easy to transport and set up in different environments, and the hinged lid with housing for the feet allows it to be overlapped. What are you waiting for? Benefit immediately from Terry offers: special prices on a wide selection of carefully chosen products among the best brand references. 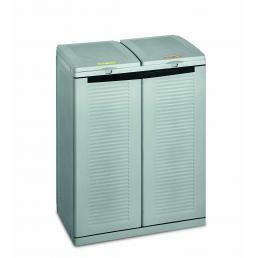 Call us now at +39 02 9143 3257 or send us an email if you need more information.